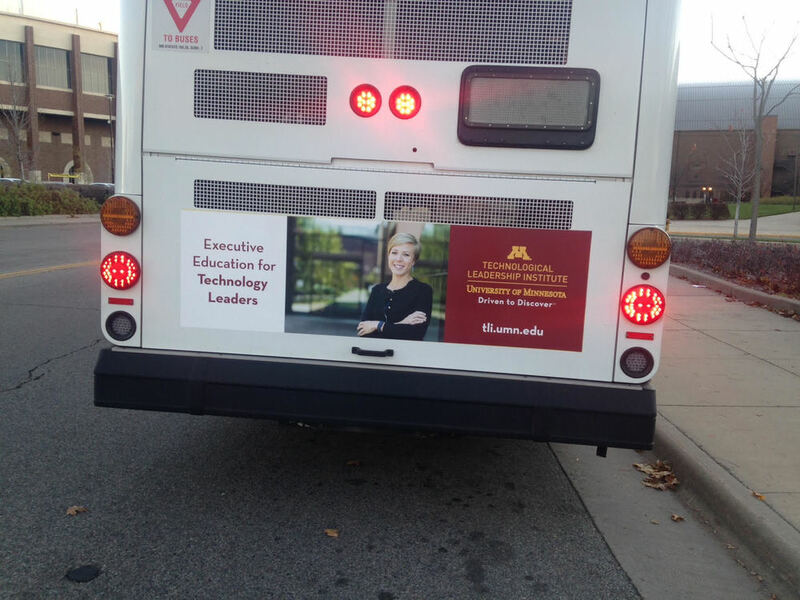 In the fall of 2015, I developed creative designs of digital and print advertisements, emails, campaigns and social media presences for the Technological Leadership Institute; including posters, fliers, bus tails, billboards, train interiors, infographics, digital assets, etc. 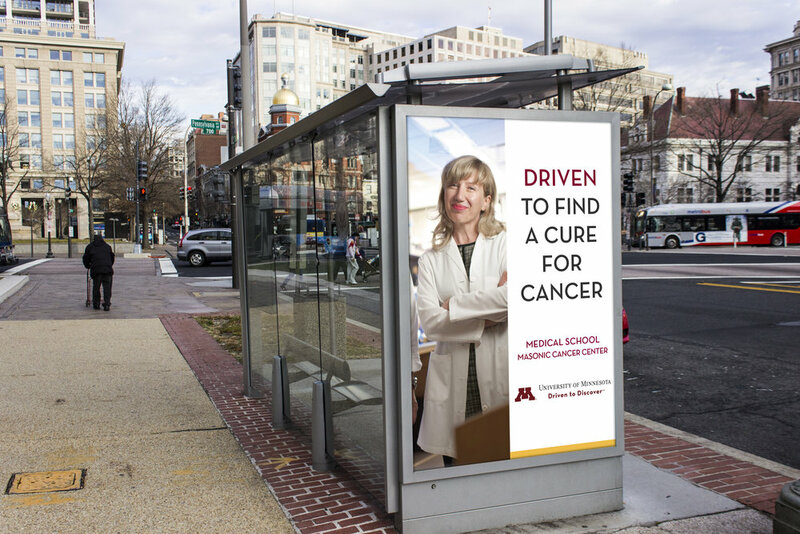 In January 2017, I developed creative designs of digital and print advertisements and internal marketing campaigns for the Medical School at the University of Minnesota. I served as the in-house designer for the Murphy Reporter, SJMC's alumni magazine. 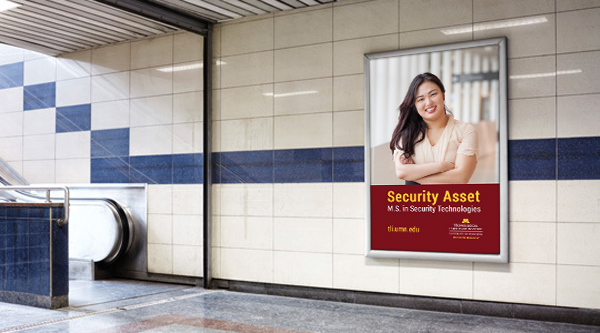 Feature design, infographic design and photo retouching. 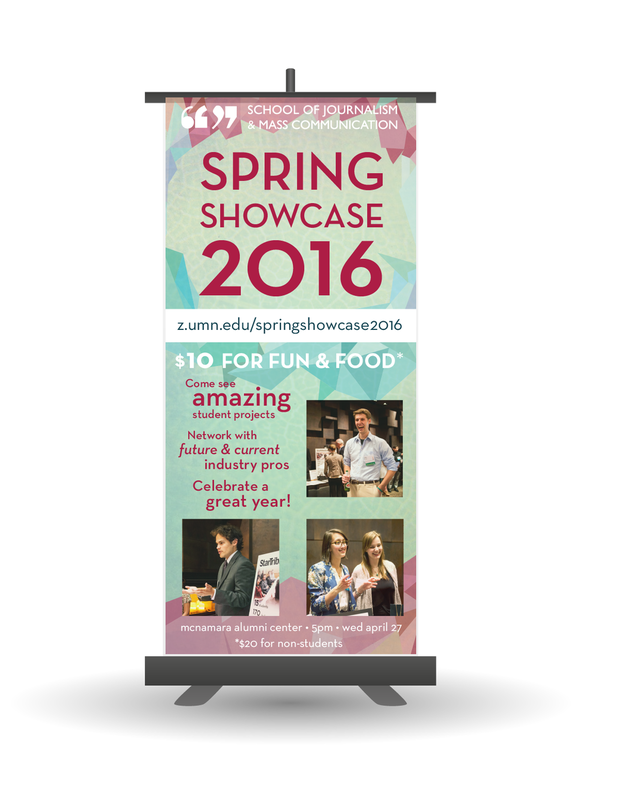 Created posters for events and course promotion, designed promotional materials, such as brochures and handouts, and taking photographs. I had the opportunity to design the logo and jerseys of the University of Minnesota Women's Ultimate Frisbee team - the Ninjas, which is used commercially on their merchandise and website.